Within the last 15 years or so, there has been a wealth of ‘new’ designs in dog training equipment that are specifically created to be more management tools than training devices, making it easier for an owner or handler to physically control the dog without much learning benefit for either party. 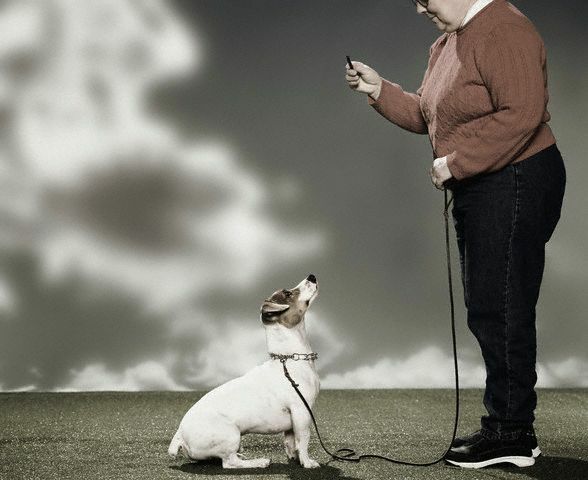 These dog training tools include head halters and an assortment of “no-pull” harnesses that have leash attachments at the front of the apparatus so if the dog should pull, physics takes care of his forward momentum. The same can be said with the halter type head gear that has become increasingly popular. As in horses, if you control the head, it is said that you control the whole animal.